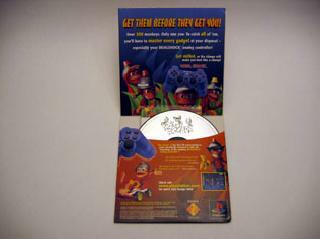 This was a promotional demo sent to subscribers of the PlayStation Underground. It contains the entire training area of the retail release. 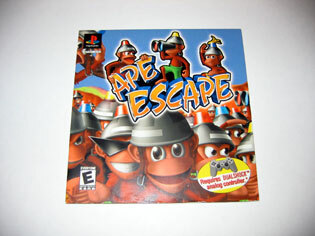 In it, you learn the ways of capturing monkeys with a net and beating them down with a lightsaber-like stick. It is also the first and only PlayStation game / demo to require the use of a Dual Analog controller. Now you can add videos, screenshots, or other images (cover scans, disc scans, etc.) 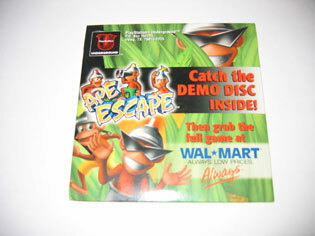 for Ape Escape Demo [U] [SCUS-94489] to Emuparadise. Do it now!